As they say all good things must come to an end. 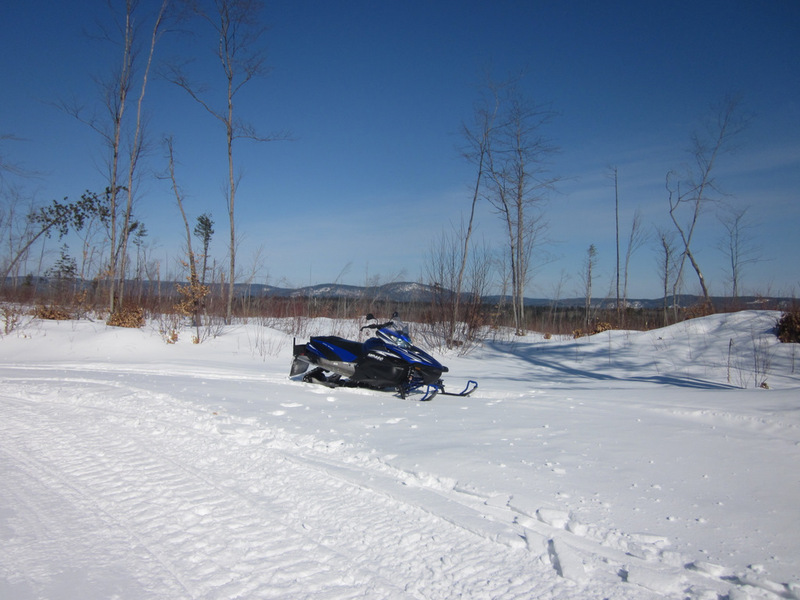 After just over three full months of tremendous snowmobile riding it is once again time to that all North Renfrew Snowmobile Association trails are officially closed for the 2019 season. 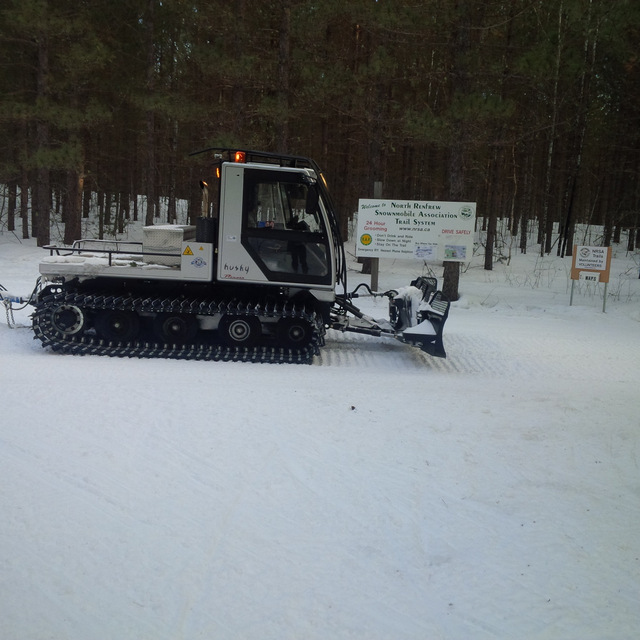 We could not have done this without the assistance of our local landowners, the surrounding towns and businesses, club volunteers which prepared, maintained and groomed the trails to perfection and of course you our supporting permit purchasers. Starting in the near future plans will be underway for the 2020 season, so if anyone is interested in assisting the NRSA feel free to contact us Contact info can be found under the ABOUT tab. Our trail system is situated in the northern region of the Ottawa Valley nestled between Algonquin Park to the west & the Ottawa River to the east. 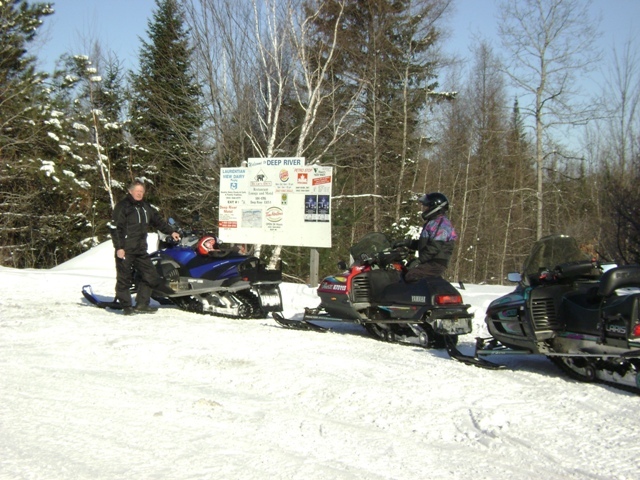 Snowmobilers have trail access to the Town of Laurentian Hills & Town of Deep River for food, lodging & gas. 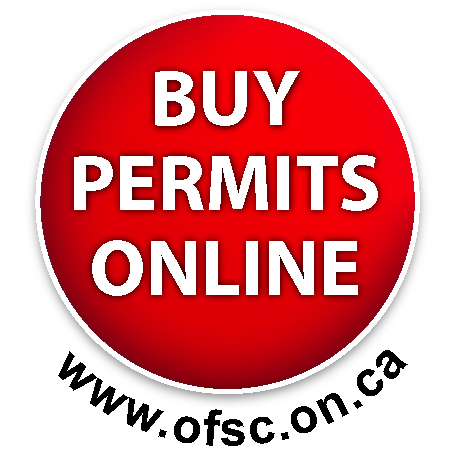 The club has 3 staging areas for parking & unloading your sleds, please click above on the ABOUT tab to view staging area locations & GPS coorindates. Our trails are a combination of forest roads, trails & pipeline where you have a great opportunity to see some wildlife. Please view our map under the ABOUT tab & we hope to see you on our trails this winter!